Applications Sales Representative IV HCM Higher Education - TN, KY, AL, MS. Attention Job Seekers: Are you registered with CalJOBSSM? Do you have a mobile device? 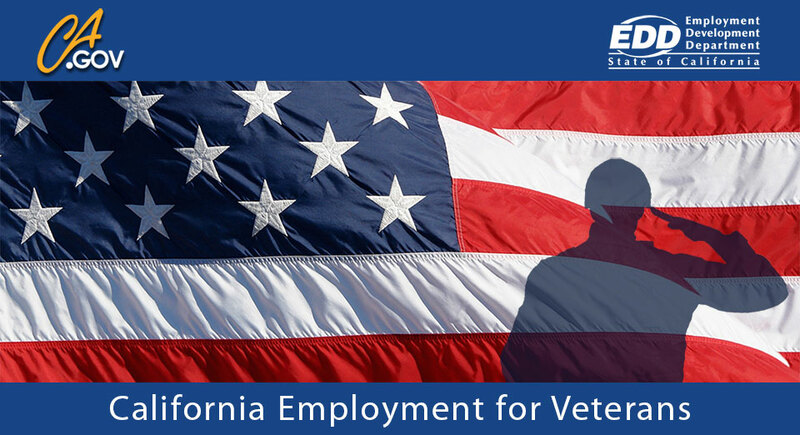 Download and use the CalJOBSSM app at the iTunes and Google Play stores.